More than 725 students from 11 different schools attended the Liberty Days Event. 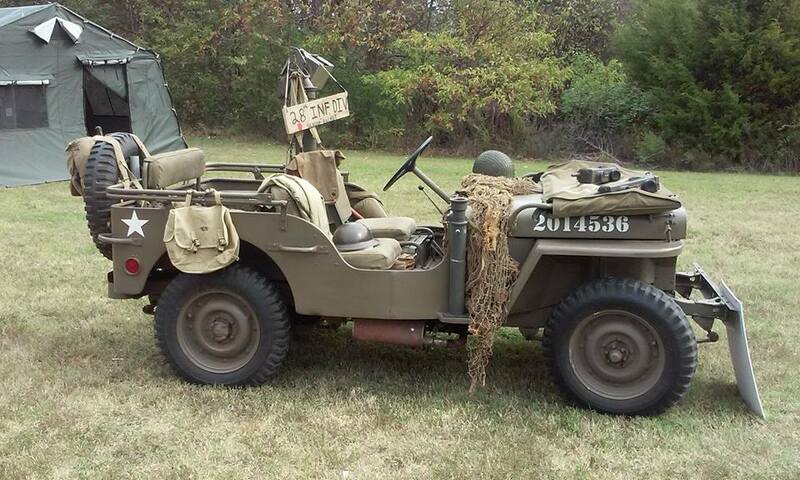 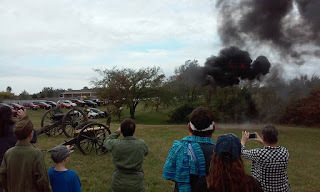 We had reenactors from the Revolutionary War, Civil War, World War I and World War II. There were vetarans from the Vietnam War, Cold War and the Gulf War. 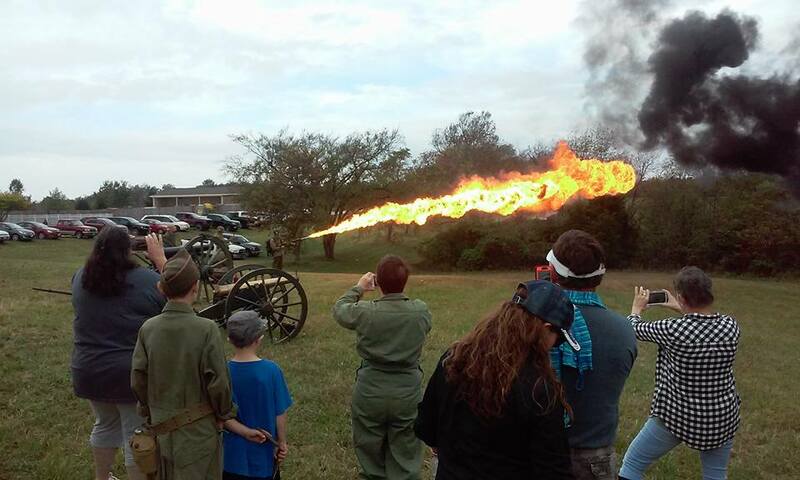 One of the demonstrations included the firing of the Civil War cannon and a World War II flame thrower.